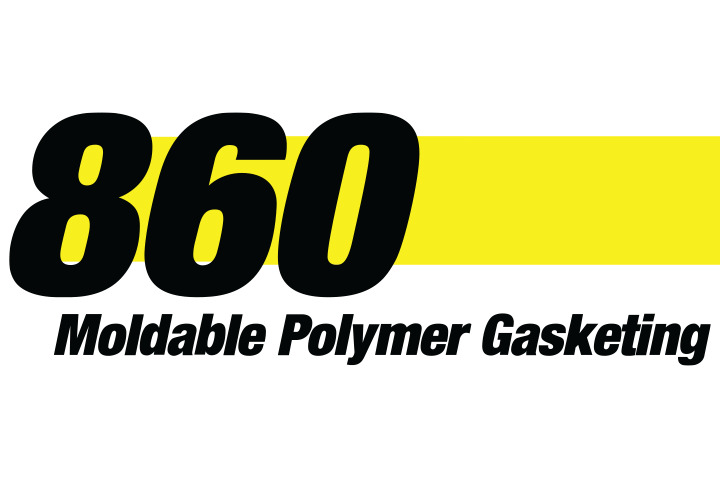 Chesterton 860 Moldable Polymer Gasketing - BBC Pump and Equipment Company, Inc. Two-part, extrudable gasketing material allows for the creation of ultra-thin gaskets in any size, any shape. Never sticks.